Here in the UK it’s the big summer holidays. The kids are off school and the teachers are taking a well-earned break from their 200 days at work. With the sun actually appearing in the sky and kids wanting to play out, it’s a tough time for parents, who are trying to find endless ways to keep kids entertained. 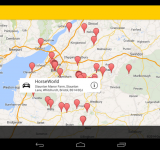 The AA have a solution in the shape of their “Days Out” app. It’s available for iOS and Android and is completely free. 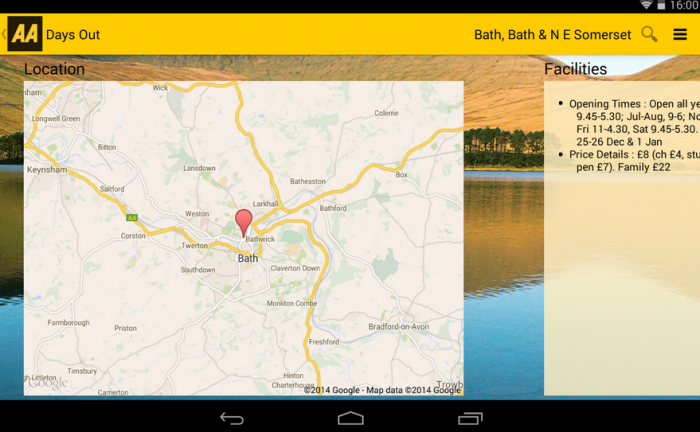 Like the website equivalent, it’ll find a local attraction and give you telephone numbers, prices and web addresses. The app will show you how far away the attraction is (over 1,800 are in the database) and you can see opening times, facilities plus accessibility information too. 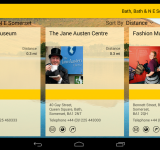 Nature reserves, beauty spots, wildlife parks, museums, stately homes, sporting events and other activities are all included in the app, so give it a try if your family are stuck in front of the TV. More detail below. 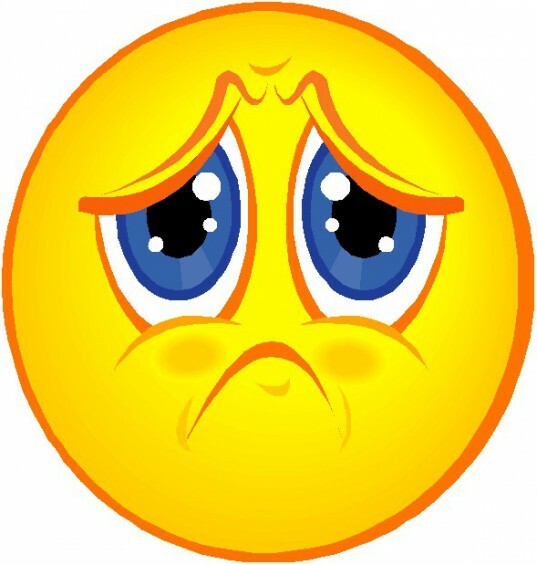 As usual though, Windows Phone users can instead enjoy our Coolsmartphone sad face.. The cries of ‘I’m bored’ will be ringing around many households throughout the country as the school holidays take hold. Parents have around 13 weeks of holidays each year to find activities to keep the younger members of the family entertained, with the six week summer holidays bringing the most challenges. 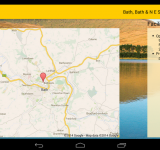 The AA has relaunched its range of lifestyle guide apps and the Days Out app is the answer to parents’ prayers, with all the information they need in one place, and the best news is that it is completely free. A recent AA Populus survey of 16,606 respondents found that a quarter (24%) of them found coming up with ideas easy at the beginning of the holidays but they struggle towards the end. The same number also struggle to come up with ideas for new places to visit with almost a third (30%) going back to the same place every year (in Northern Ireland, this figure rises to 46%). The cost of days out is also a major factor with almost half (46%) of respondents admitting that they had to limit the number of trips they take due to the expense of days out. When it came to finding ideas to maintain the entertainment levels during the full six weeks of the holiday, 63% said they relied on internet searches to come up with ideas for days out over the holidays. Another great source of ideas is recommendations from friends and families, though this is more popular with women than men with 60% of women finding ideas this way compared to just 50% of men. The 25-34 year olds (63%) are also more likely to ask friends and family than the over 65s with less than half asking for ideas. Some leave it to luck with 14% saying they just drive and see where they end up, while 13% use the tried and tested plan of always going back to the same places. Sadly, one in ten admitted that children are missing out on fun days as video games and television take priority over days out. Kids in the South West are least likely to use electronics for entertainment (8%) while in Northern Ireland it is 17%. 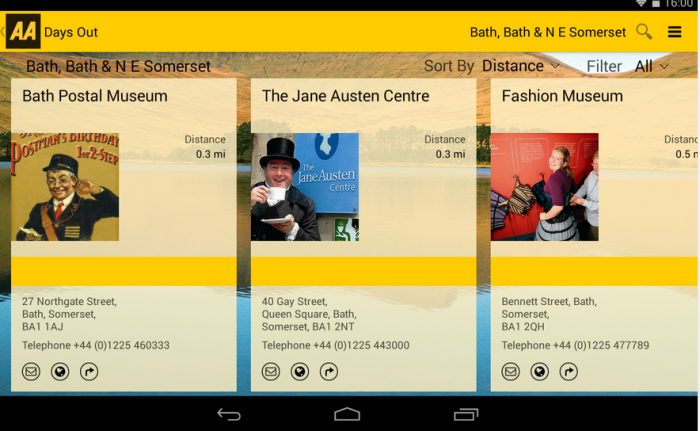 For those who like to try somewhere new then the AA Days Out app is just perfect. With over 2000 places to choose from all over the UK finding the right place could not be easier. 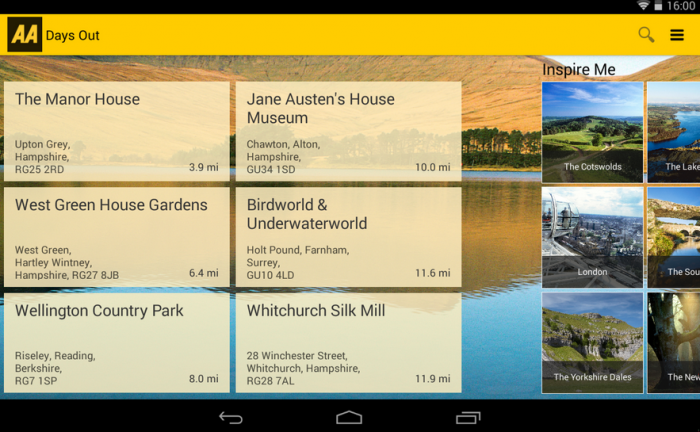 Searches can be done on current location or a chosen location or the name of the attraction you wish to visit. 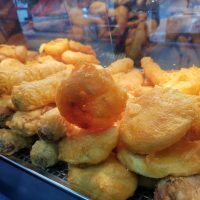 The options will then appear, each with details of opening hours, directions, contact information, a description of the venue, facilities and price. 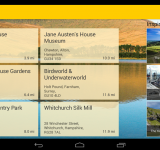 As well as the AA Days Out app the AA has redesigned the popular Hotel, Restaurant, B&B and Camping apps to make them easier to use and help plan activities over the summer months. 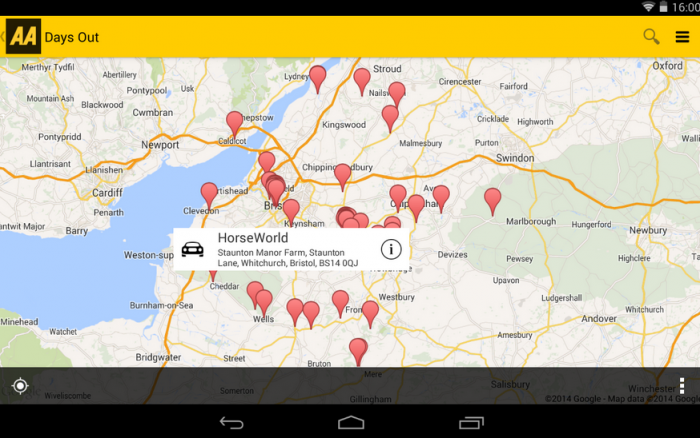 The AA apps can be downloaded from iTunes and Google Play.